The Emperor of Ethiopia, Lion of Judah, King of Kings, Elect of God, Power of the Trinity, Haile Selassie was interviewed by Oriana Fallaci in His Palace in Addis Ababa, Ethiopia. Fallaci: Your Majesty, I would like you to tell me something about yourself. Tell me were you ever a disobedient youth? But maybe I ought to ask you first whether you have ever had time to be young, Your Majesty? Selassie: We don’t understand that question. What kind of question is that? It is obvious that We have been young. We weren’t born old! We have been a child, a boy, a youth, an adult, and finally an old man. Like everyone else. Our Lord the Creator made us like everyone else. Maybe you wish to know what kind of youth We were. Well We were a very serious, very diligent, very obedient youth. We were sometimes punished, but do you know why? Because what We were made to study did not seem enough and We wished to study further. We wanted to stay on at school after lessons were over. We were loath to amuse ourselves, to go riding, to play. We didn’t want to waste time on games. Fallaci: Your Majesty, of all the monarchs still occupying the thrones you are the one that has ruled the longest. Moreover, in all age that has seen the ruinous downfalls of so many kings, you are the one the only absolute monarchy. Do you ever feel lonely in a world so different from the one you grew up in? 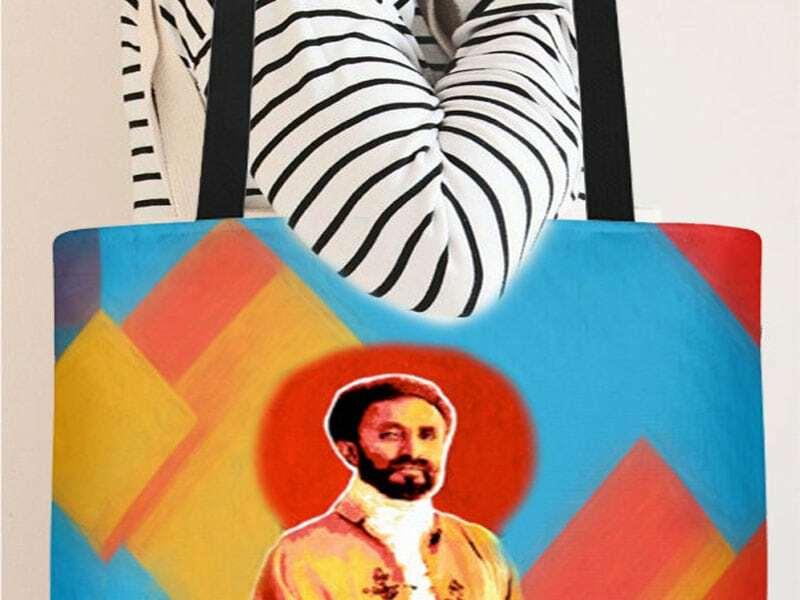 Selassie: It is our opinion that the world hasn’t changed at all. We believe that such changes has modified nothing. We don’t ever notice any differences between monarchies and republics. To us they appear two substantially similar methods of governing the nation. Well, tell us,: What is the difference between a republic and a monarchy? Fallaci: Actually, your Majesty, I mean to me, it appears that in republics where democracy reigns the leader is elected. But in monarchies he isn’t. Selassie: We don’t see where the difference lies. Fallaci: Never mind, Your Majesty. What is your opinion of democracy? Selassie: Democracy, republics: What do these words signify? What have they changed in the world? Have men become better, more loyal, kinder? Are the people happier? All goes on as before, as always. Illusions, illusions. Besides, one should consider the interest of a nation before subverting it with words. Democracy is necessary in some cases and We believe some African peoples might adopt it. But in other cases it is harmful, a mistake. Fallaci: Your Majesty have you ever regretted your Kingly fate? Have you ever dreamed of living the life of an ordinary mortal? Selassie: We don’t understand that question. Even at the hardest, most painful moments, We have never regretted or cursed our fate. Never. And why should We have? We were born of royal blood, authority is ours by Right and since our Lord the Creator has deemed, We might serve our people as a Father serves his Son, being a monarch is a great joy to us. Its what We were born for and what We have always lived for. Fallaci: Your Majesty, you are Ethiopia. Its you that keeps it in hand, that keeps it united. What will happen when you are no longer there? Selassie: What do you mean? We do not understand this question? Fallaci: When you die, Your Majesty? Selassie: Ethiopia has existed for 3,000 years. In fact, it exists ever since the first man appeared on Earth. My dynasty has ruled since the Queen of Sheba met King Solomon and a Son was born of their union. It is a Dynasty that has gone thru the centuries and will go on for centuries more. A King is not indispensable, and, besides, my succesion is already ensured. There is a Crown Prince and he will rule the country when We are no longer there. This is what We have decided and so it must be. Fallaci: On the whole, your Majesty, yours has not been a very a happy life. Those you loved have all died: your wife, two daughters. You have lost many of your illusions and many of your dreams. But you must, I imagine, have accumulated great wisdom, and of this I ask: How does Haile Selassie view death? 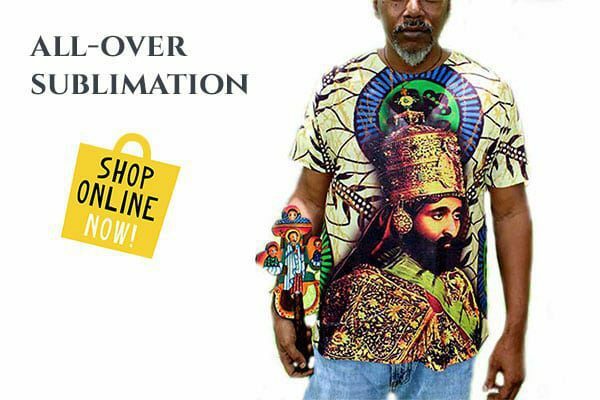 Selassie: Death, Death? Who is this woman? Where does she come from? What does she want? Enough, go away, ca suffit! Ca suffit! !